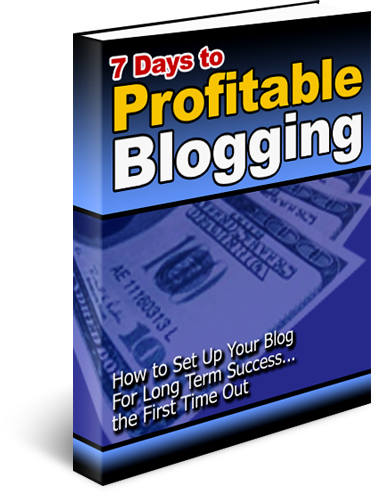 With “7 Days to Profitable Blogging,” you will discover how you can make money from your blog in 7 days. This eBook explores how you can build a blog and start making money from it in just 7 days! You will be astounded by how quick and easy it is to turn your blog into a source of income. This powerful product offers insightful ideas that will help you make serious money!